There Is Not Even A Single Picture Of Taimur Ali And Inaaya Together, Why? 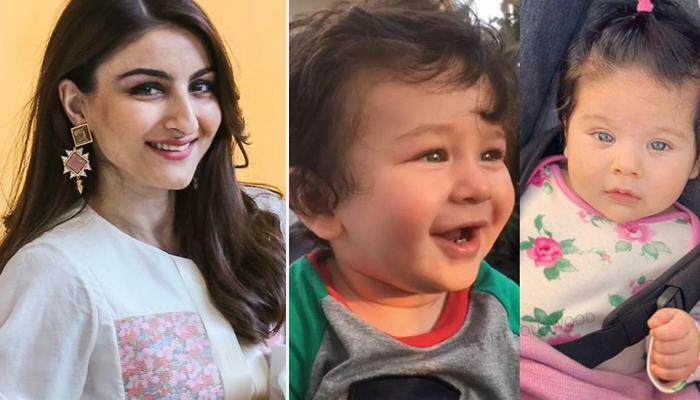 Soha said: “Then we took Inaaya to meet Taimur in his nursery and that’s when they were both awake. They looked at each other for the first time. We tried to take a picture where there was Kareena holding Taimur and me holding Inaaya and we tried to get one picture where all of us are looking somewhat human and decent. I don’t think we could.